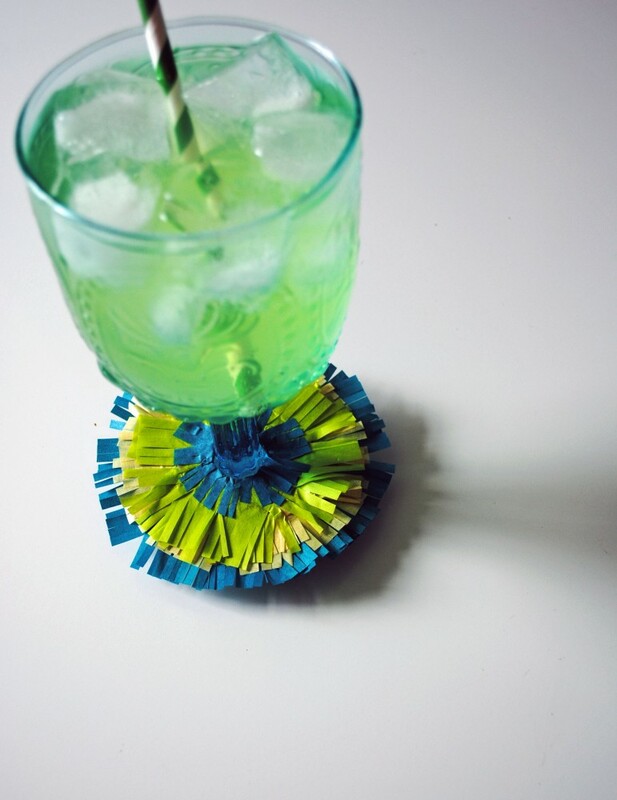 There is no better day than Cinco de Mayo to add a little extra flair to your cocktail, am I right? Which is why I made some pinata-inspired drink markers for our margaritas this year. Here’s how you make them: first, trace the bottom of your margaritas glasses on a piece of card-stock and cut out the circle. 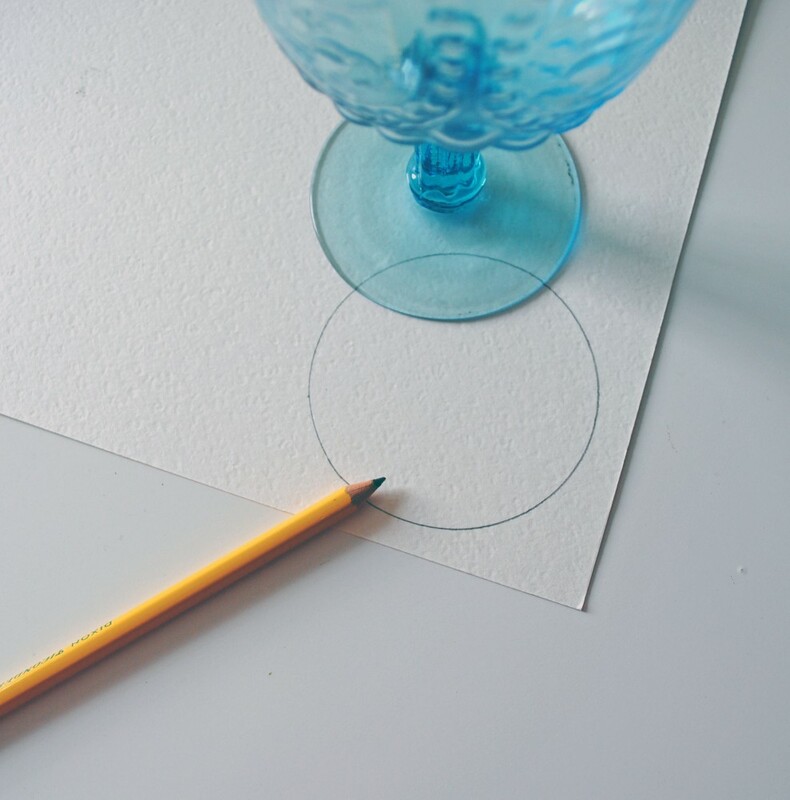 Then cut into the center of the circle about halfway, and cut out a smaller circle a little bigger than the circumference of the glass stem. 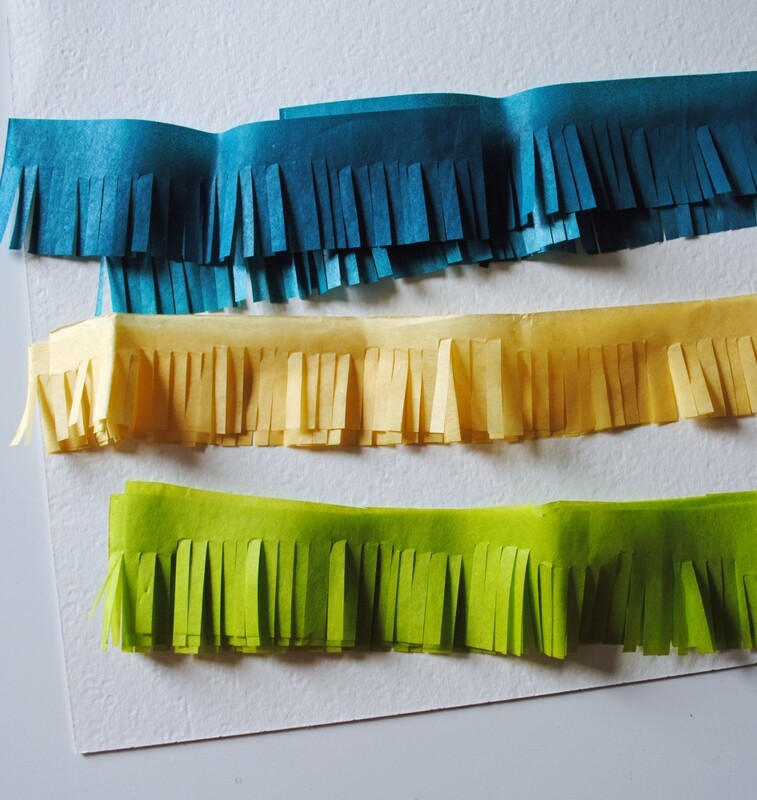 Using strips of colored tissue paper, use fringe scissors to cut fringe. 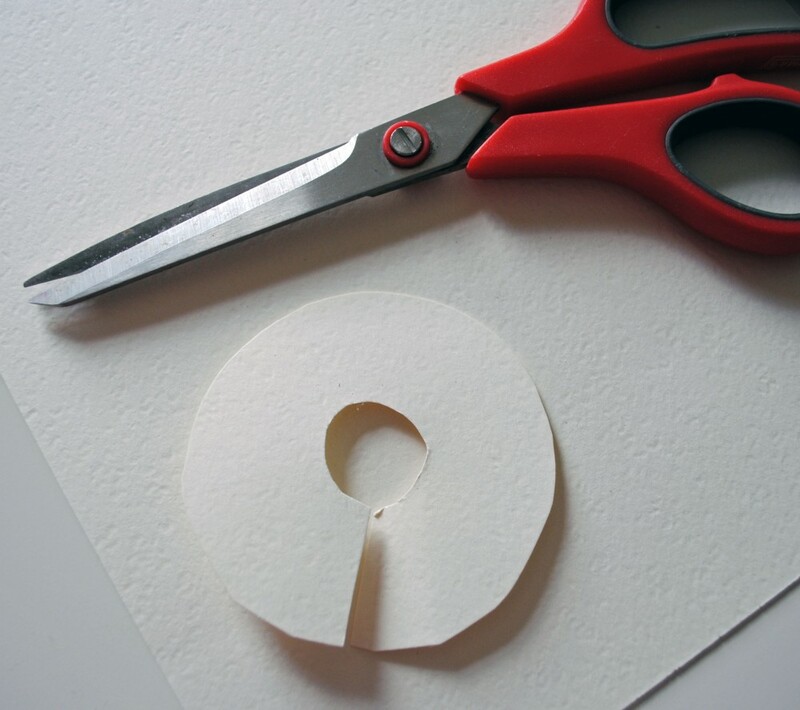 Cover the card-stock circle with glue and then start to wrap the fringed tissue paper around the outside. 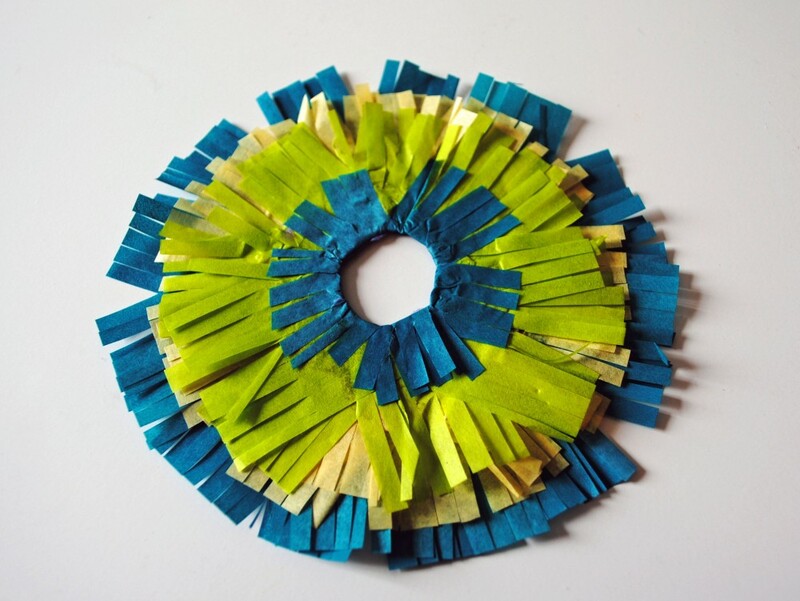 Repeat and layer on each new color until you’ve covered the full circle, and tuck the ends of the inner layer underneath the center circle to finish. 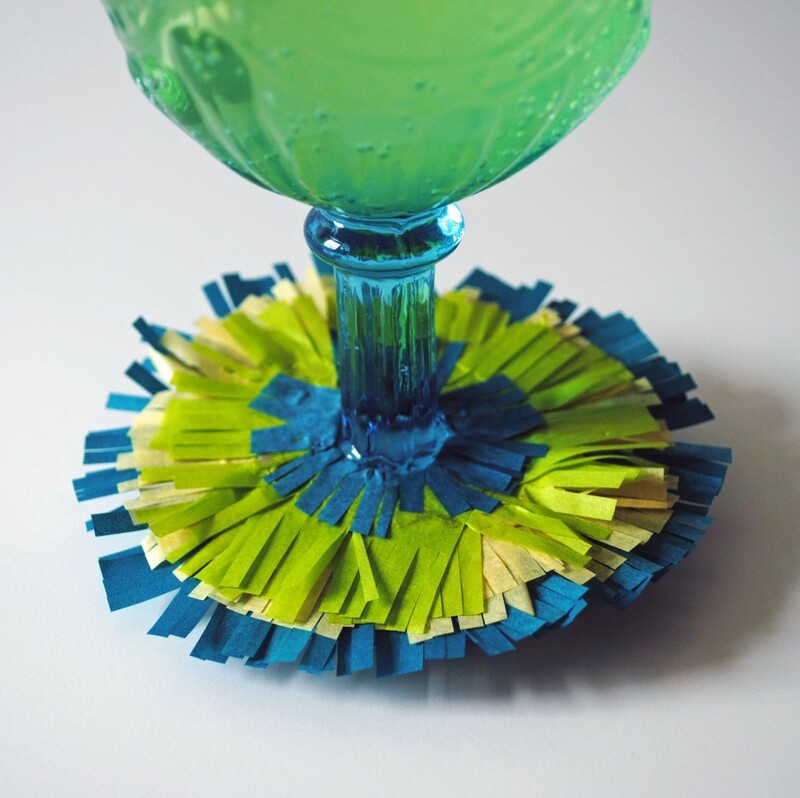 Then slip your little pinata-inspired drink marker on to the bottom of your margarita and get ready to fiesta (think about making them in different colors to help your party guests identify their drinks!). 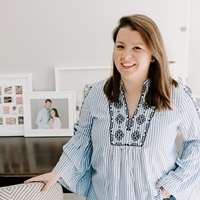 Mother’s Day Gift Ideas. 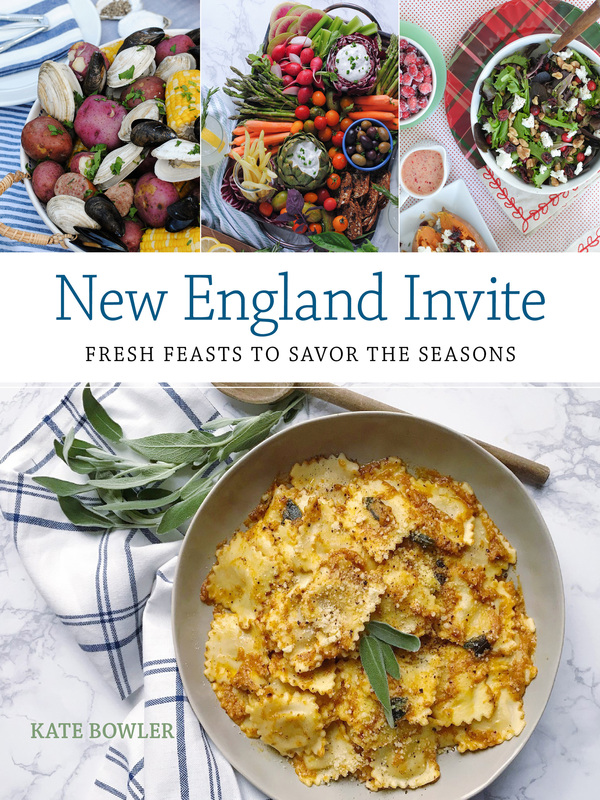 An Interview with Jonathan Adler. 3 Responses to "Cinco De Mayo DIY." So festive! Love love love it!